Debra Winger and Theresa Russell star in this dark psychological thriller directed by Bob Rafelson. 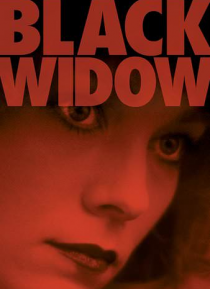 When a government investigator (Winger) notices that a number of wealthy men were all married to the same woman at the time of their deaths, she becomes suspicious of the sultry beauty (Russell). But the more obsessed she becomes with the mysterious woman, the more she puts herself in danger.